Now this was quite an experience. We had been receiving a lot of messages from our South Indian brides, asking us to come down south. Little did we know what was waiting for us next was going to be this heartwarming!!! 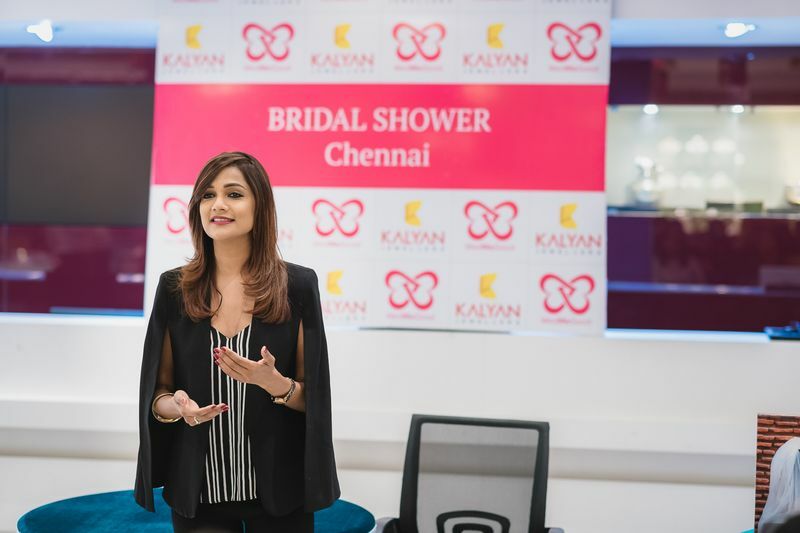 WedMeGood Bridal Shower came to Chennai for the first time on 8th December, 2018 and it couldn't have been a happier day for us! 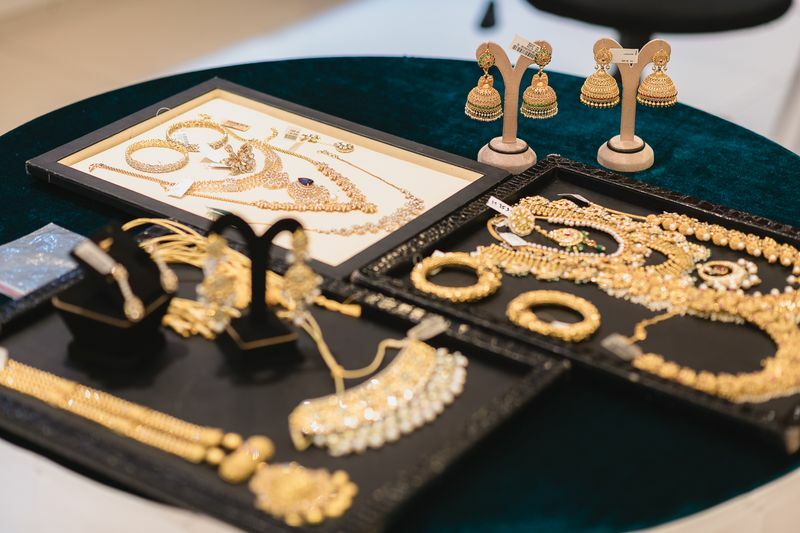 We had a full house at the Kalyan Jewellers Store where we met over 100 soon-to-be brides and their bridesmaids, who came to attend a jewellery styling session with blogger, stylist and a soon-to-be-bride herself, Noopur Kalra. 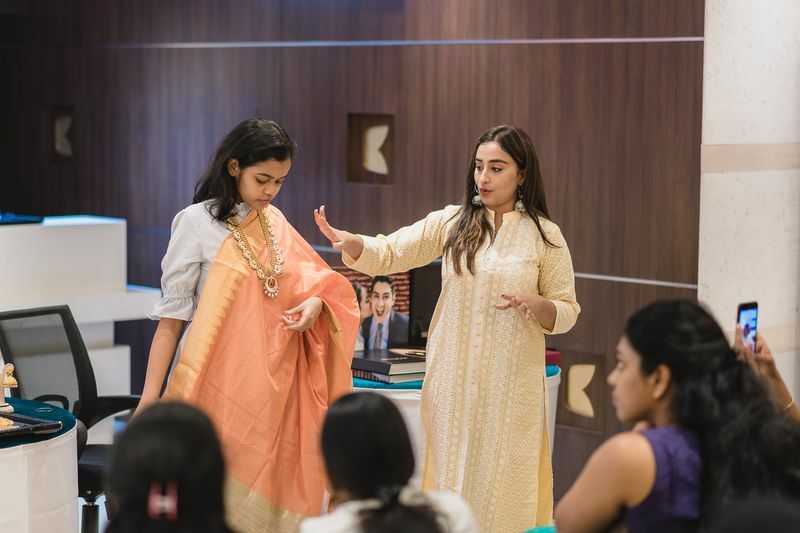 Now this was a super personalized and very well-organized session, helping the girls understand how to match and contrast their jewellery to their outfits, to make them pop! 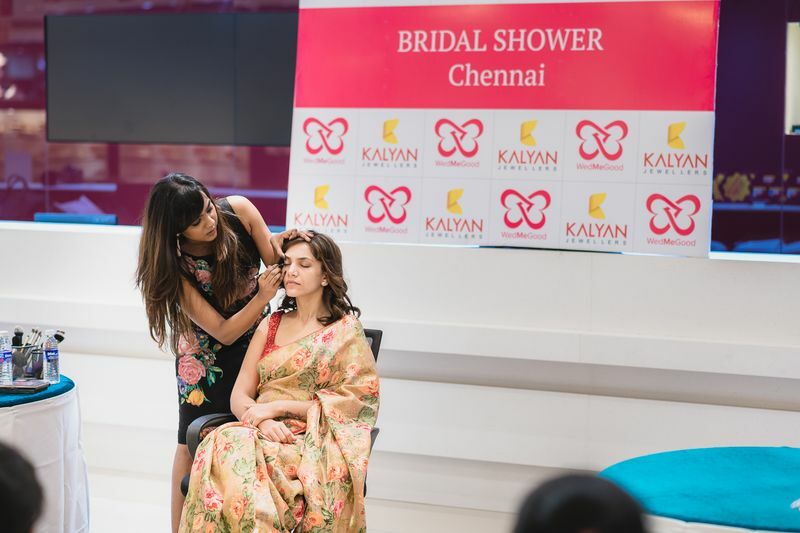 Next up, we organized a Makeup Master Class where the girls learnt tips, tricks and every possible makeup hack from two of Chennai's celebrity makeup artists and bridal beauty experts - Mesmereyes By Akriti★ 5 and Prak At Work★ 5 . Oh boy, you should have seen the enthusiasm on all our participants' faces! While Mesmereyes By Akriti★ 5 guided the girls on how to master the gorgeous smokey eye look, they learnt how to perfect a soft, dewy day-look from Prak At Work★ 5 ! 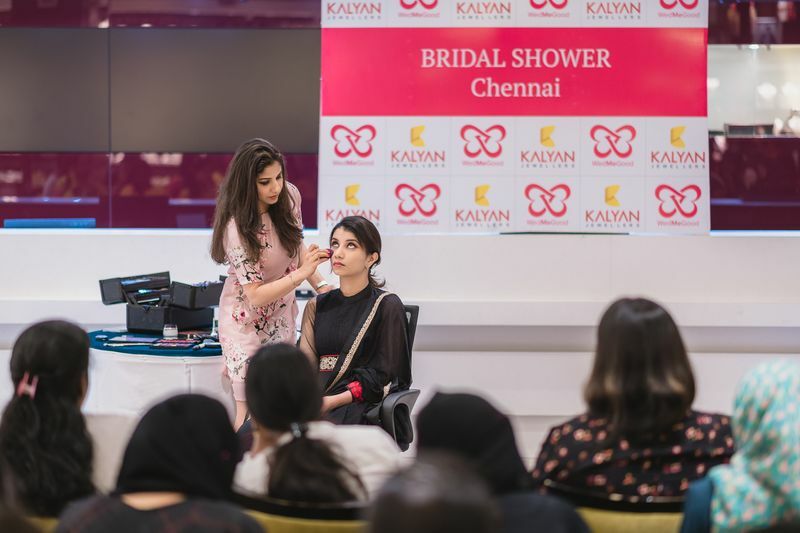 Learning about different makeup techniques, and how to even-tone your makeup like a pro... our to-be-brides got every question answered at the Makeup Master Class. 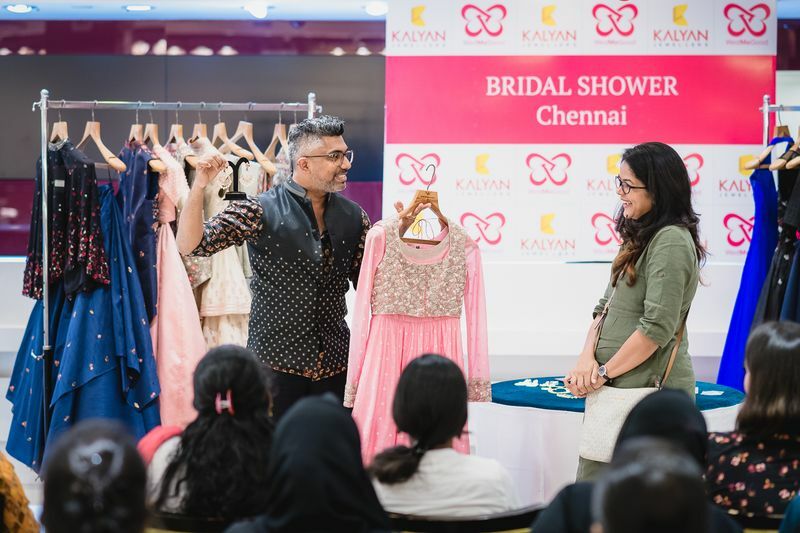 Just when you thought this was going to be all, the girls also got a chance to be a part of a showcase and styling consultation by famed-designer Vivek Karunakaran. 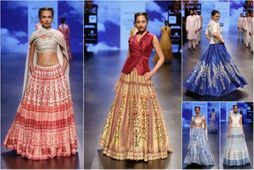 Now imagine getting personalized suggestions and recommendations on the kinds of silhouettes that would work wonders for you, or the types of products you could use as per your skin type from industry experts! A big shoutout to the girls for being such an amazing, inquisitive bunch of audience! 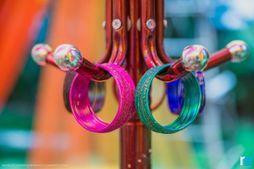 Of course we understand the kind of stress girls go through in the run up to a family wedding! Now imagine what happens when it's your own wedding! 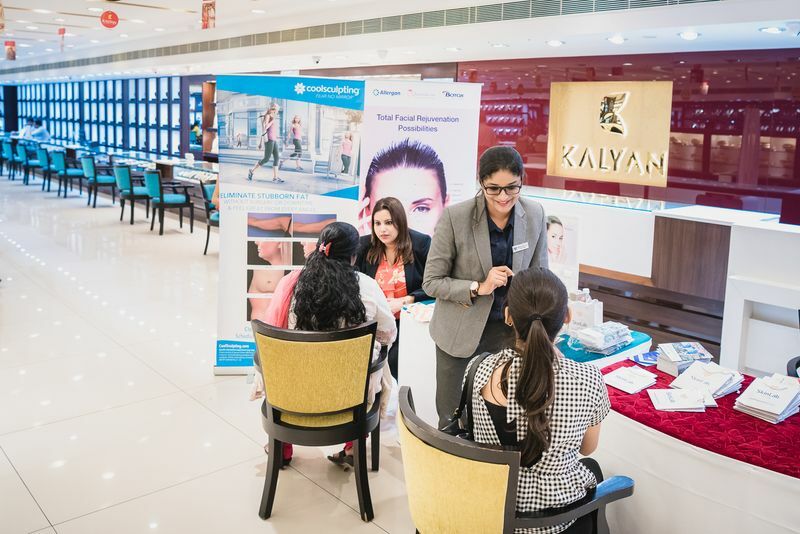 So, for the WMG Bridal Shower, we joined hands with Skinlab India to solve our the girls' skincare queries. The girls got the chance to interact and pick our experts' brains and get all their questions answered! 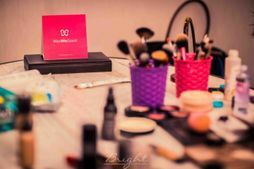 Just when the girls thought what more could they have asked for, we brought in the The A-Cube Project★ 4.7 to give some gyaan on wedding planning, and organizing and managing resources throughout! 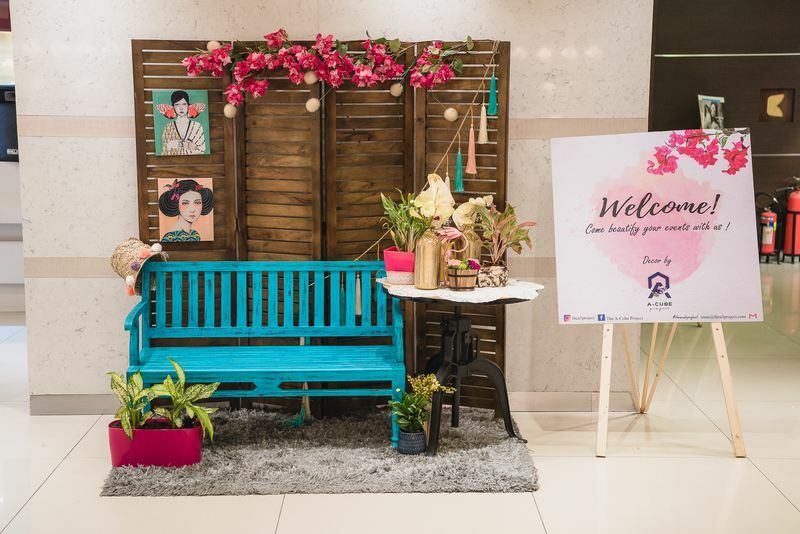 Hey, it would be unfair to not give a huge shout-out to The A-Cube Project★ 4.7 for the gorgeously chic decor at our venue! We know we left Chennai feeling super recharged and extremely happy, and are sure so were the girls! Chennai, thank you for all the love! It was truly a pleasure to be there with you all! See you next year, maybe? 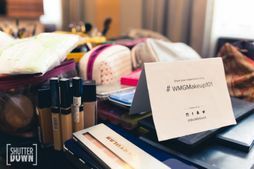 What Went Down At WMG Bridal Beauty Weekend, Delhi! 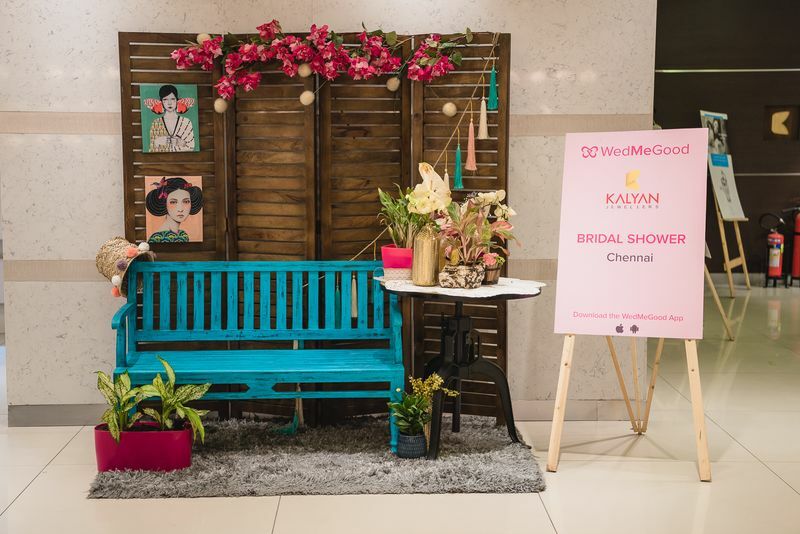 Chennai To-Be-Brides Get Ready, WMG Bridal Shower Is Coming To Your City! #CelebWedding: Here's What Went Down at Bipasha Basu's Bridal Shower! 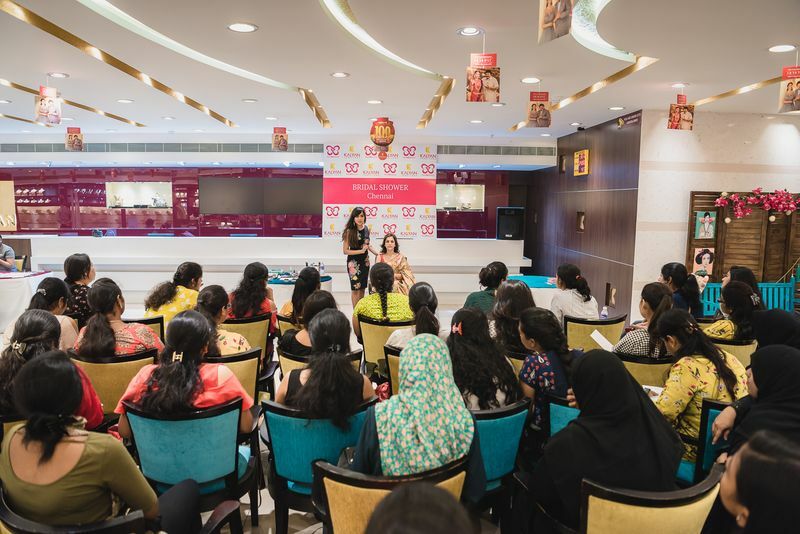 Here's What Went Down at The WedMeGood Makeup101 MasterClass in Delhi! Of Floral Embroideries & Greenery All Around... We Went Shopping At This Unique New Bridal Store in Delhi! Himachali-Konkan Affair in Chennai !